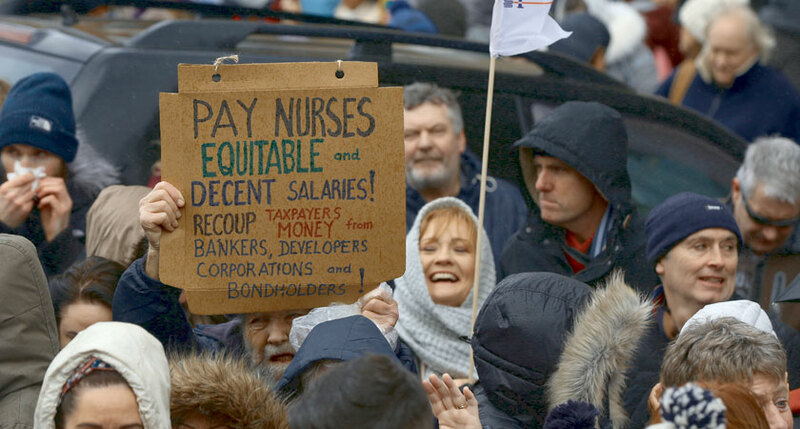 TENS of thousands of people took to the streets of Dublin on Saturday in support of striking Irish nurses and midwives. 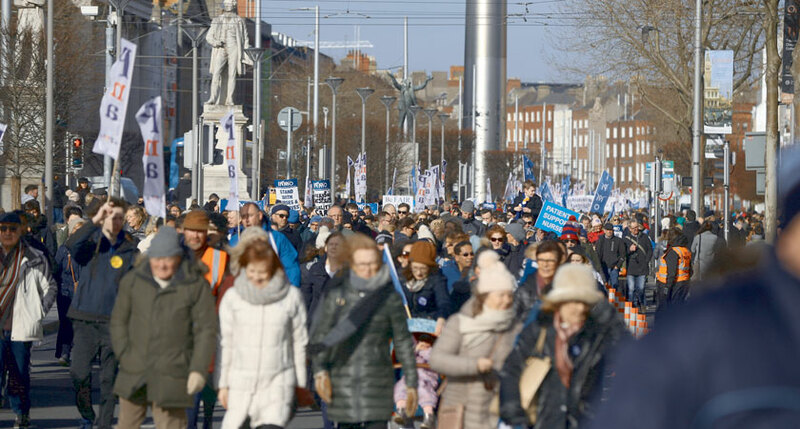 According to the Irish Nurses and Midwives Organisation (INMO), more than 45,000 people marched from the Garden of Remembrance to Leinster House. 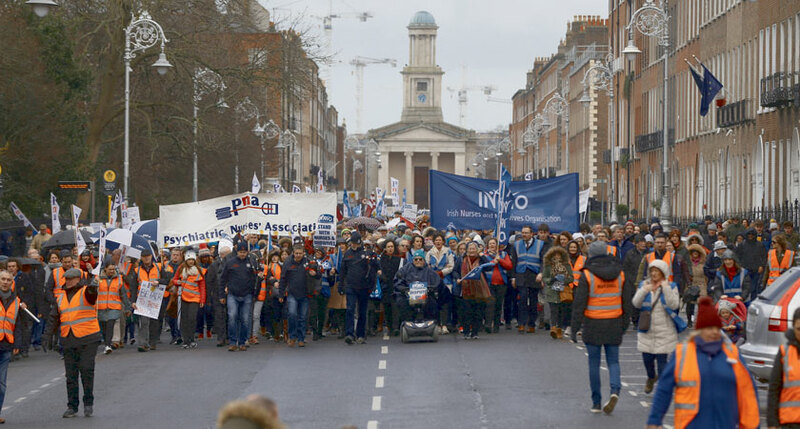 The wave of support follows an Amárach Research poll for The Claire Byrne Show that showed 74 per cent of the public back the strike. “The role you have taken on is that of defending the public heath service,” INMO General Secretary Phil Ní Sheaghdha told nurses today. The INMO has so far held three days of strike action over what it describes as a recruitment and retention crisis in the health service. 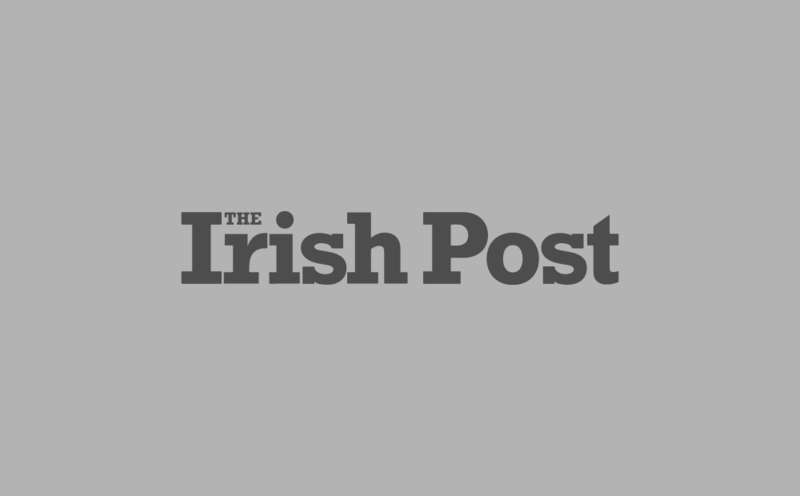 The organisation says the HSE is unable to recruit enough nurses and midwives on current wages, which is compromising patient care. 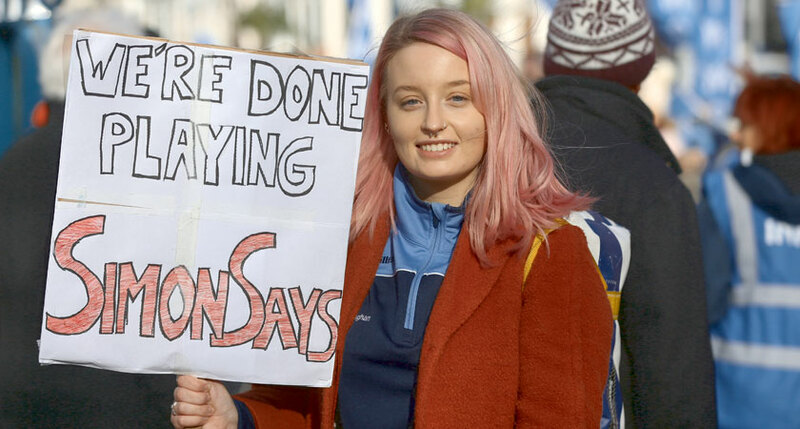 At today’s rally, Ms Ní Sheaghdha called on the government to make serious proposals to resolve the industrial dispute ahead of further strike action planned for February 12, 13, 14, 19 and 21. “We have more strike dates, we have next week and the week after and, if it requires it, the week after and the week after,” she said. In her speech, Ms Ní Sheaghdha also praised the solidarity shown by Irish nurses around the world, who emigrated in search of better pay and working conditions. In turn she thanked striking nurses for trying to change conditions in Ireland that would make it possible for those abroad to return home.